Ramadan 2017 – Pearl Of The Islands Foundation Inc.
Ramadan in 2017 will begin on the 26th of May. PIF will host a number of Iftar dinners throughout the holy month. 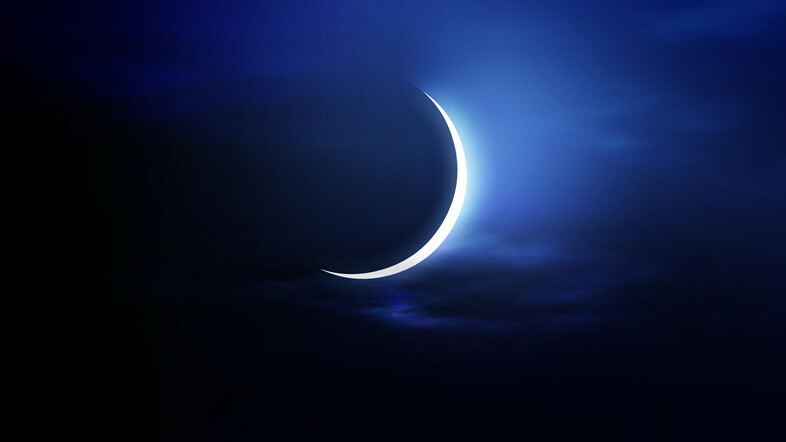 Ramadan is the ninth month of the Islamic calendar and Muslims worldwide commit to fasting during the month which includes abstaining from food and water from sunrise to sunset.